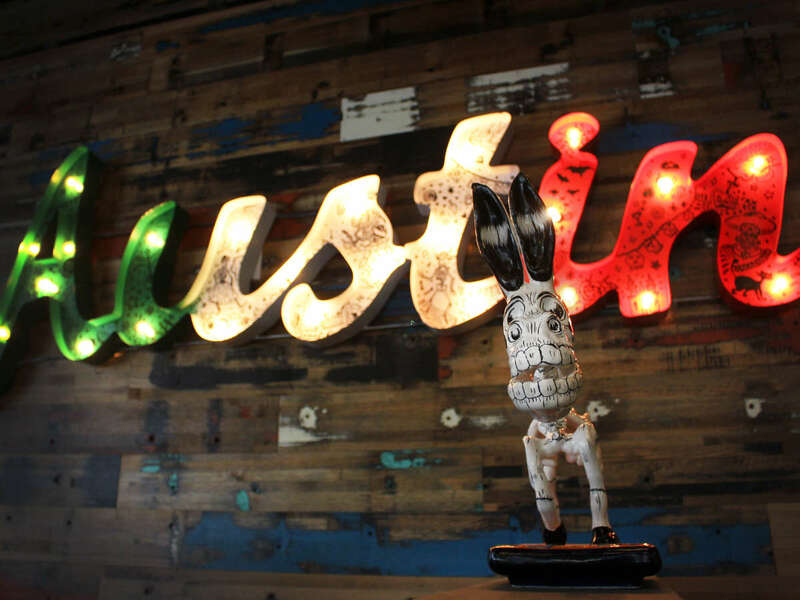 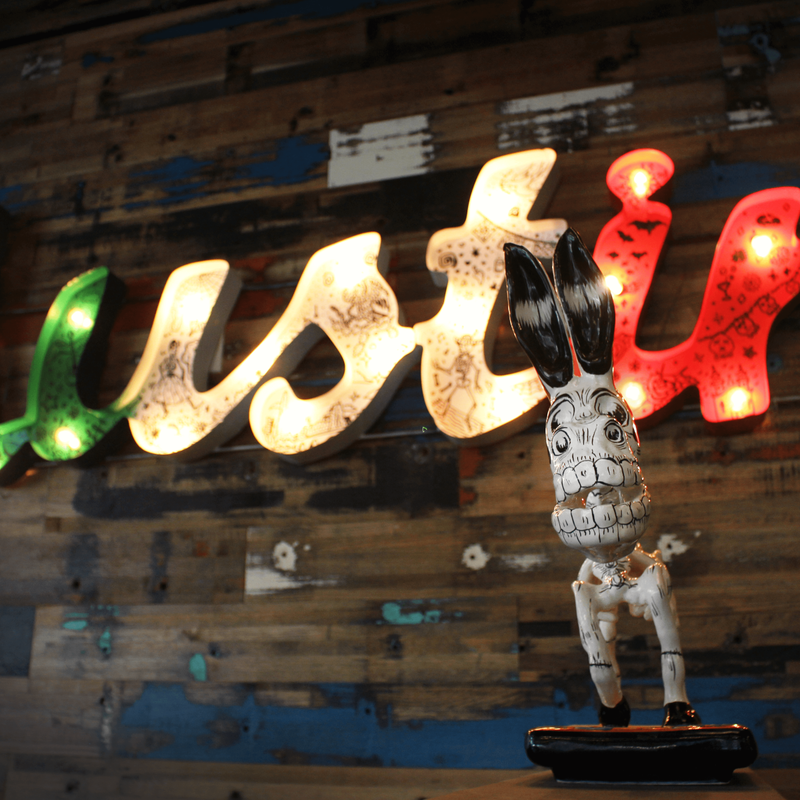 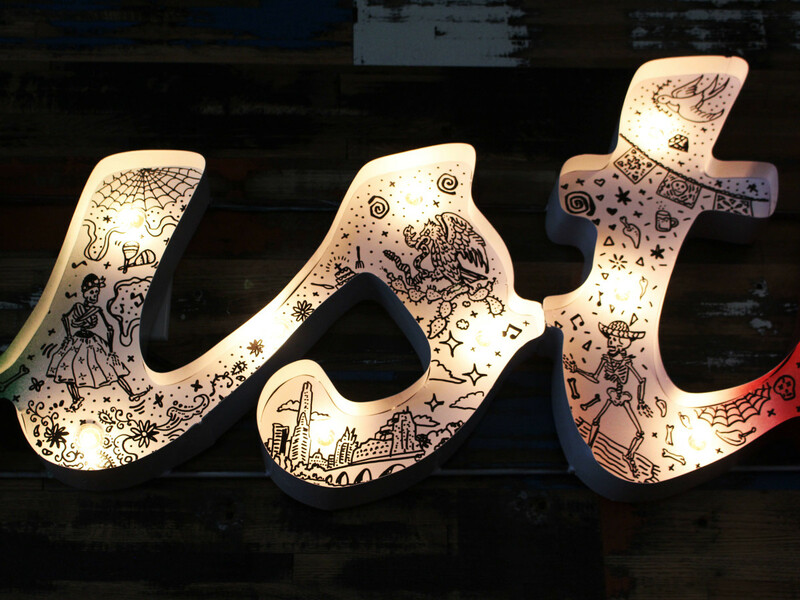 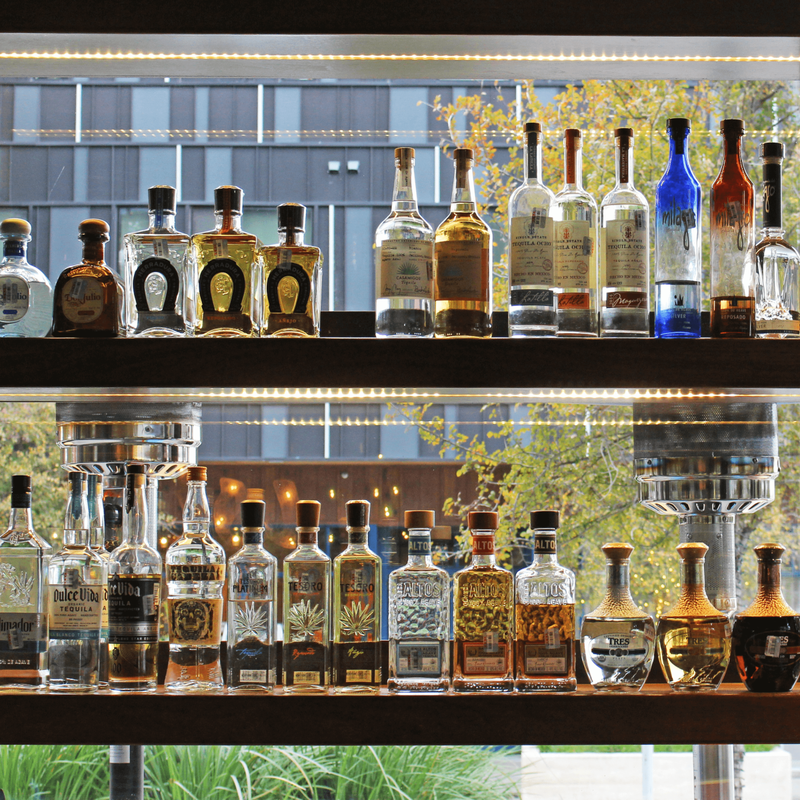 This restaurant opening proves Austin can never have too much Tex-Mex. 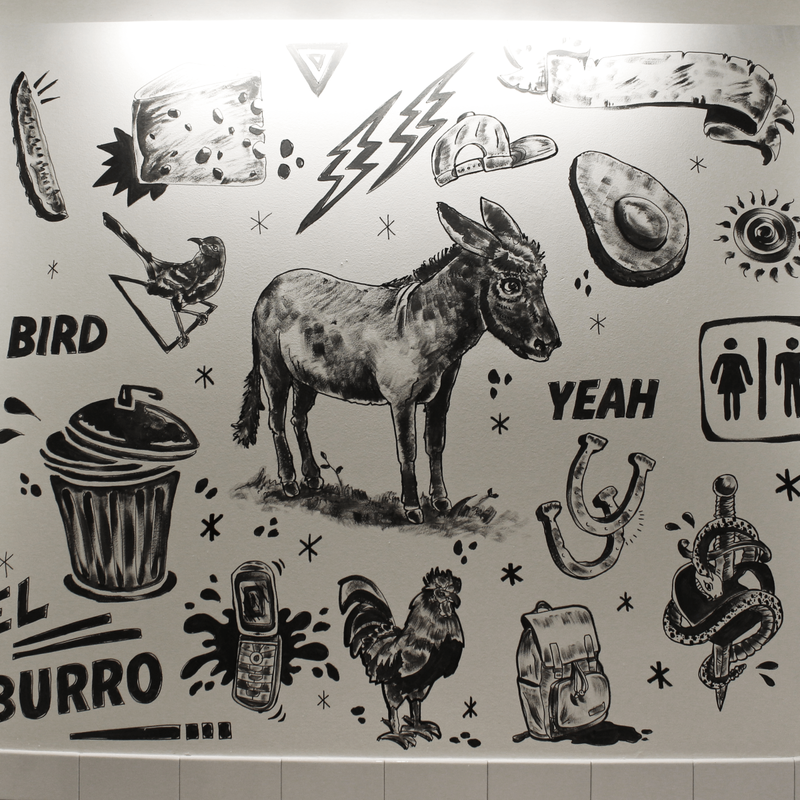 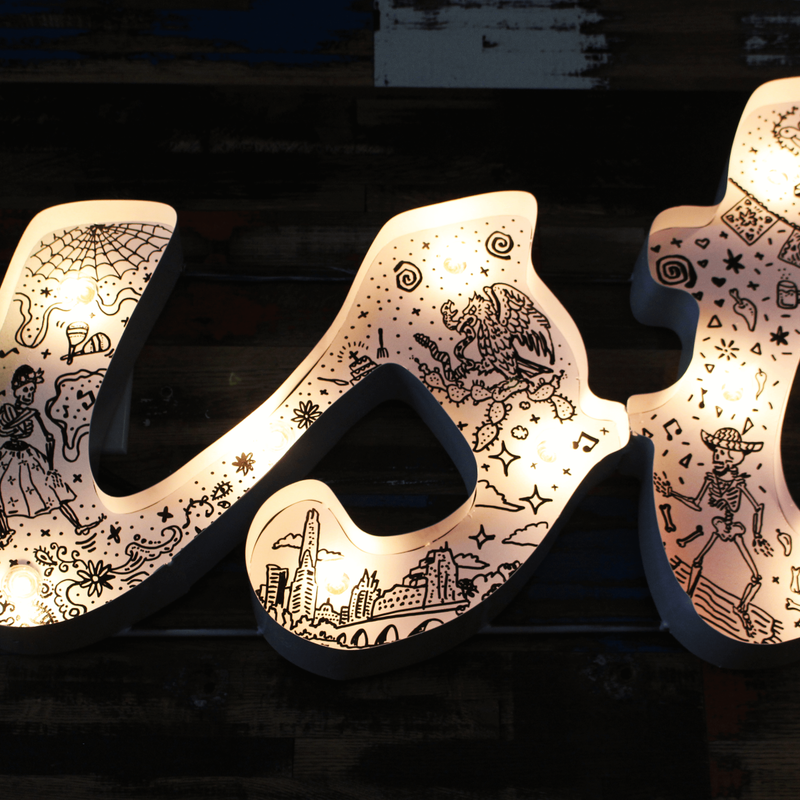 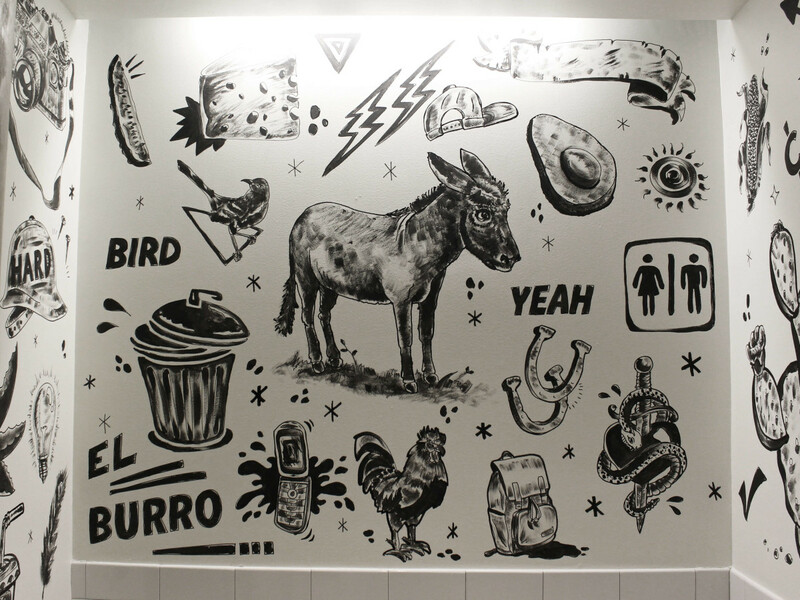 From the team behind Vox Table comes El Burro, which debuts in South Austin on Thursday, December 8. 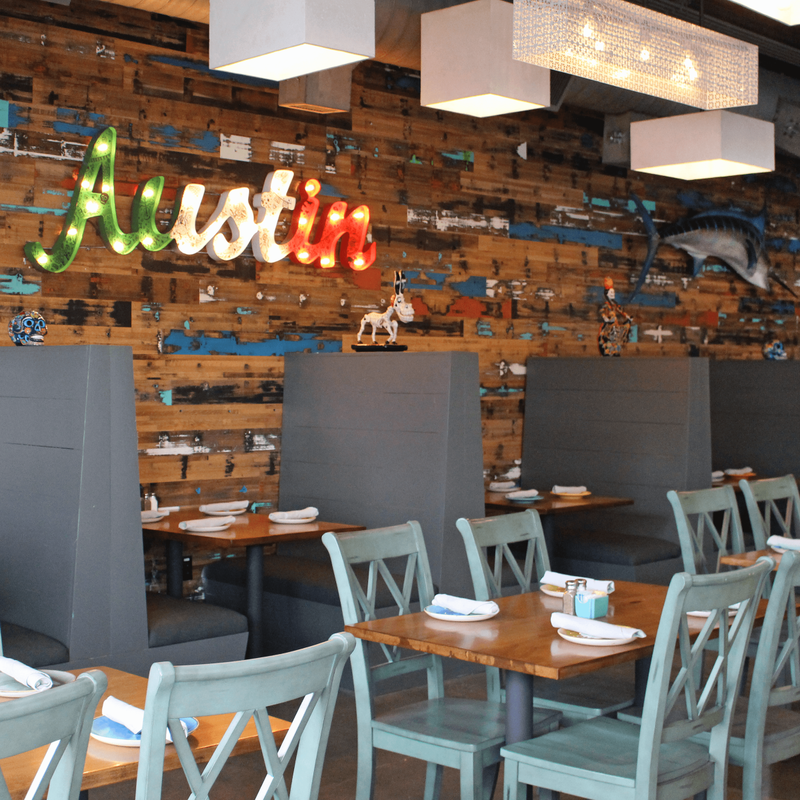 Chef Joe Anguiano, also behind the small-plate lineup at Vox Table, has crafted a menu of Mexican specialties and approachable Tex-Mex standards like fajitas, enchiladas, tacos, and a build-your-own-quesadilla option. 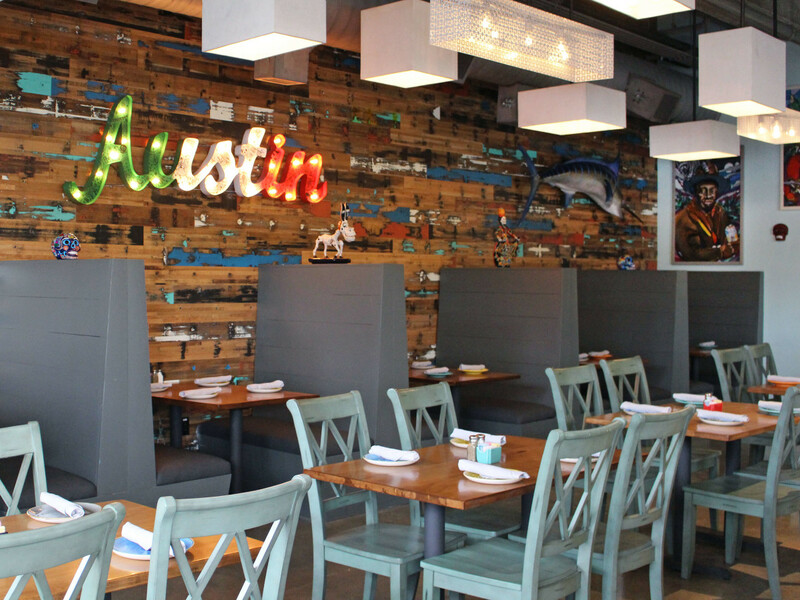 Standouts include braised goat, grilled brisket, and ceviche served with a tostada. 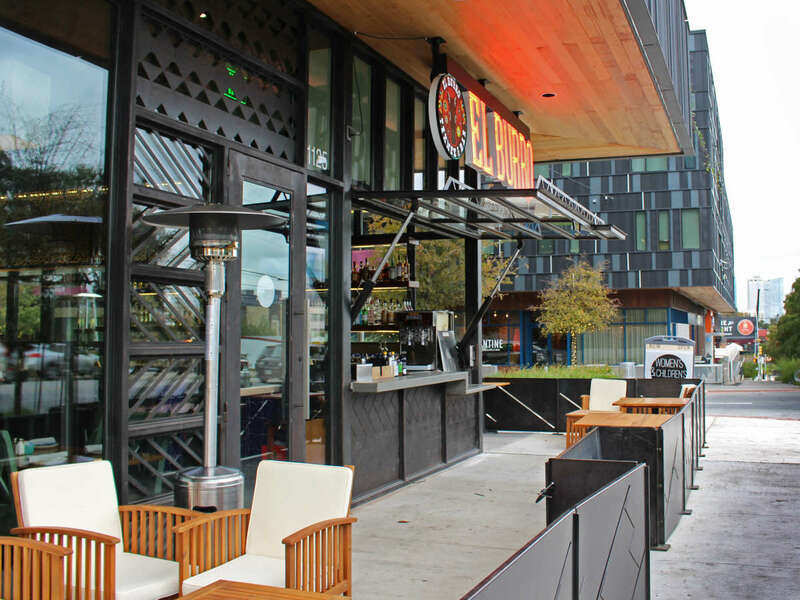 When the weather warms up again, the wrap-around patio will be the perfect place to enjoy beer, by the bottle or bucket. 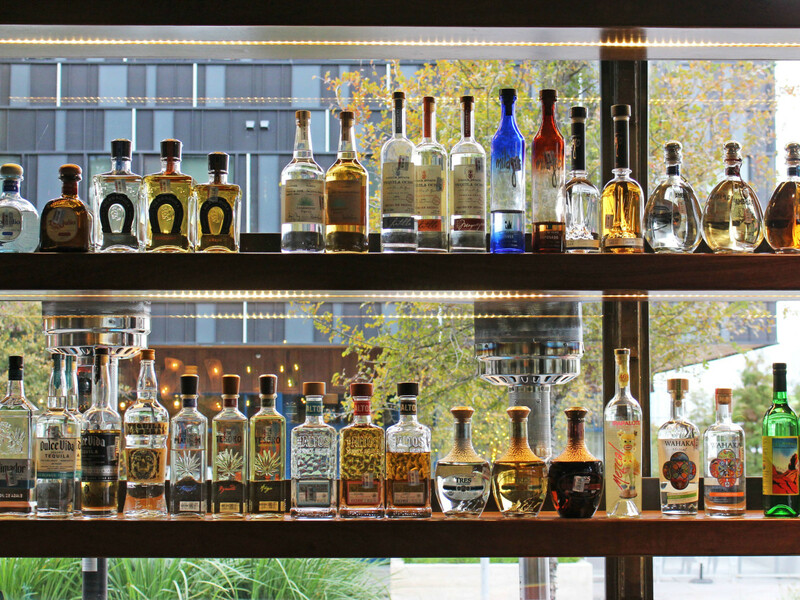 You can also look forward a high-quality craft cocktail list with Mexican-inspired faves — like margaritas, micheladas, and sangria. 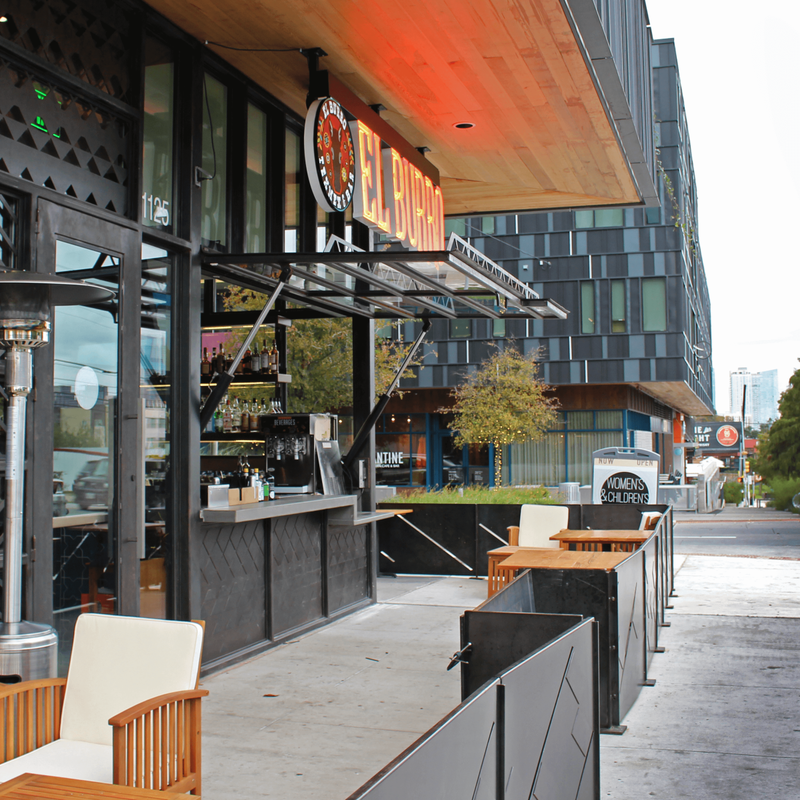 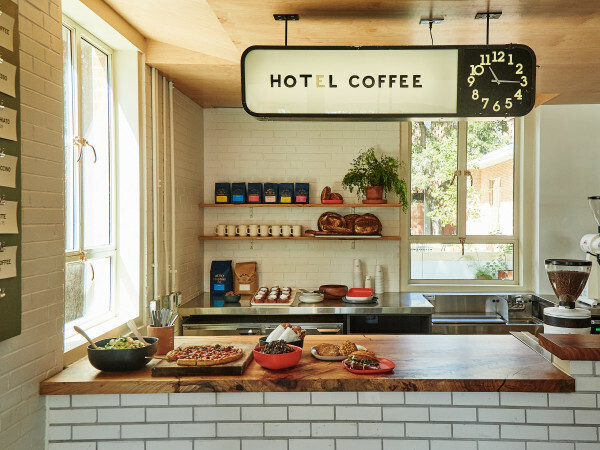 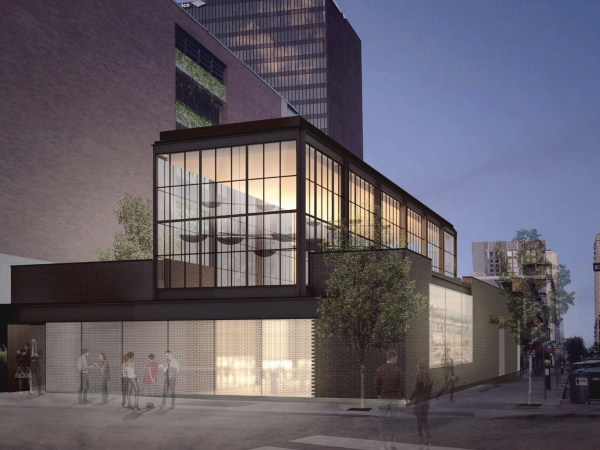 The restaurant is located at Lamar Union, the same mixed-use development that houses sister restaurant Vox Table, Cantine Italian Cafe & Bar, Delicious, Juice Society, and more. 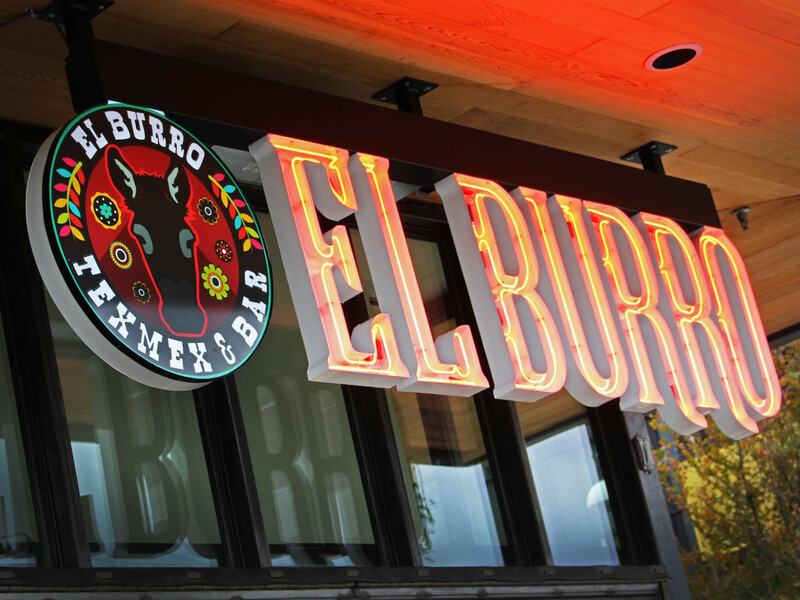 Owner Vincent Manguino hopes El Burro will become another Austin institution for Tex-Mex, like nearby Matt's El Rancho and Maudie's. 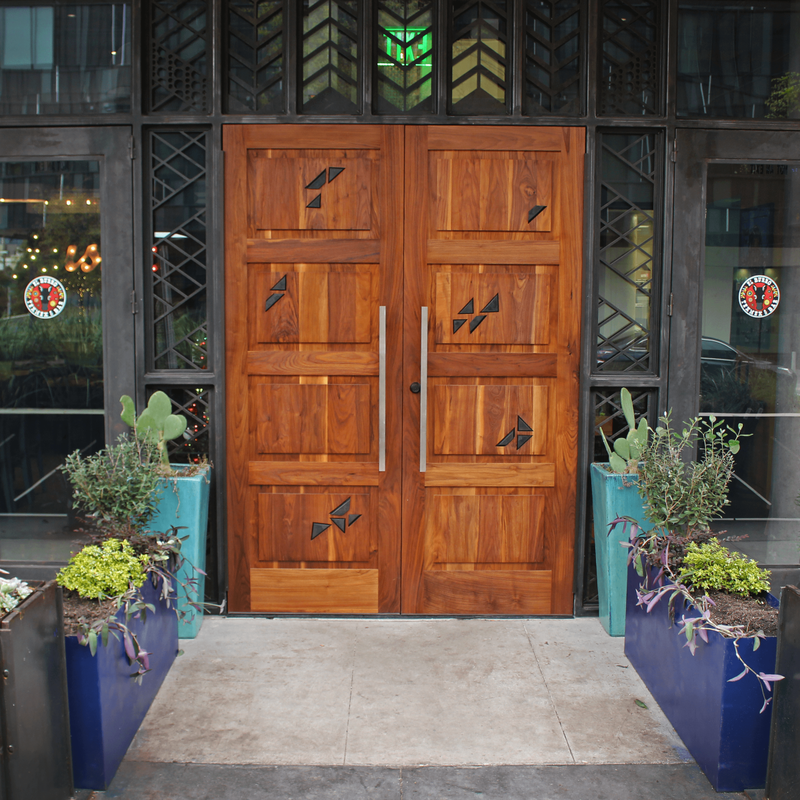 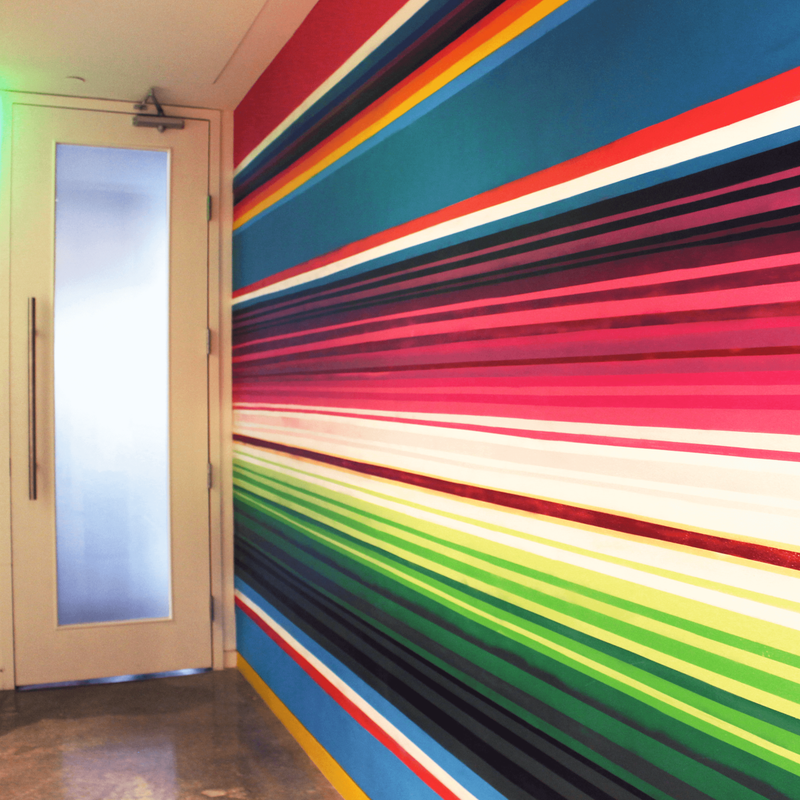 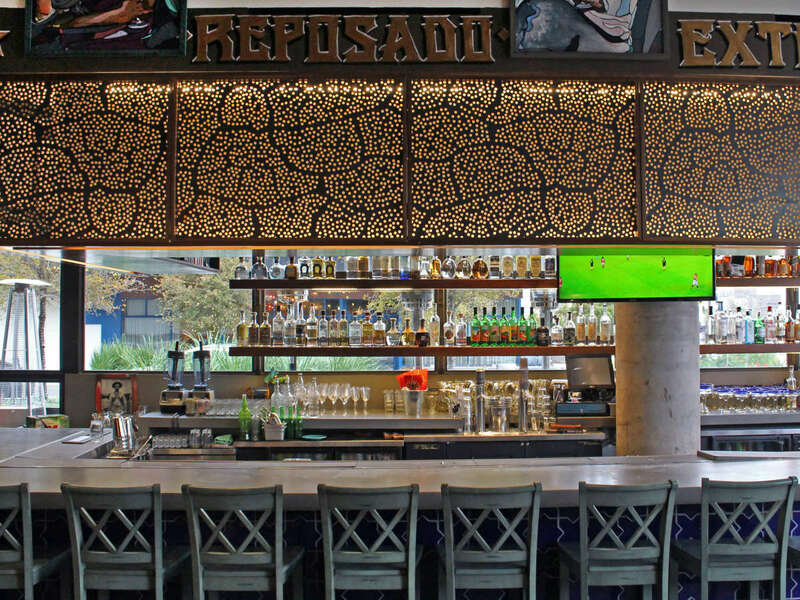 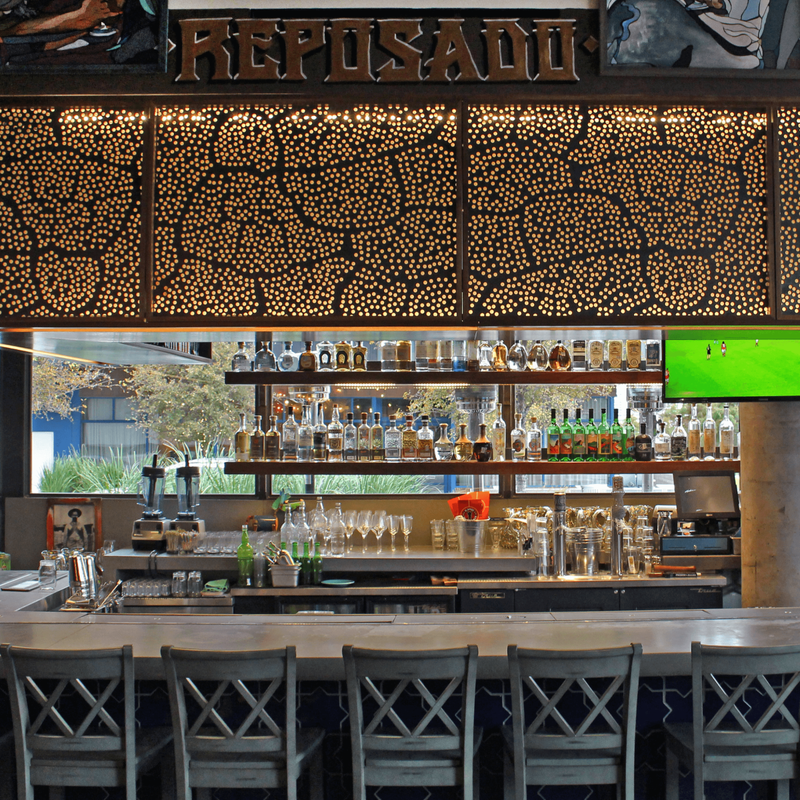 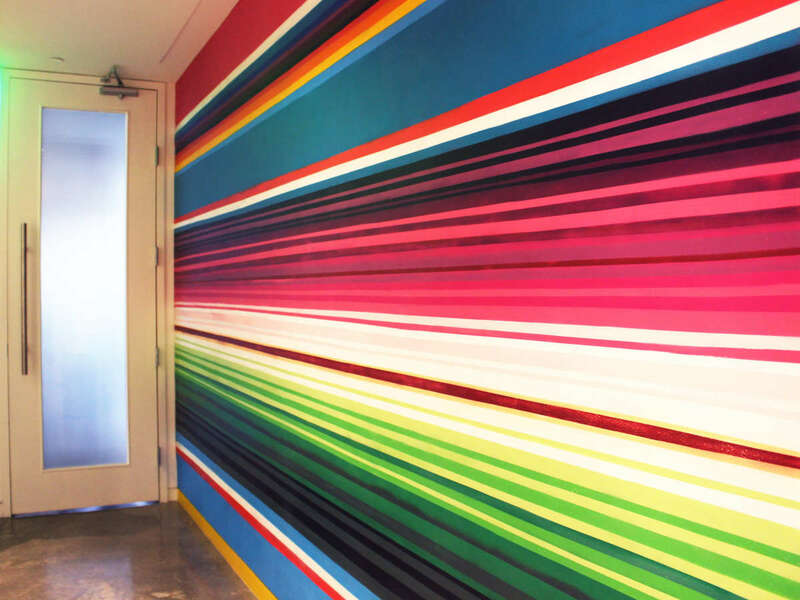 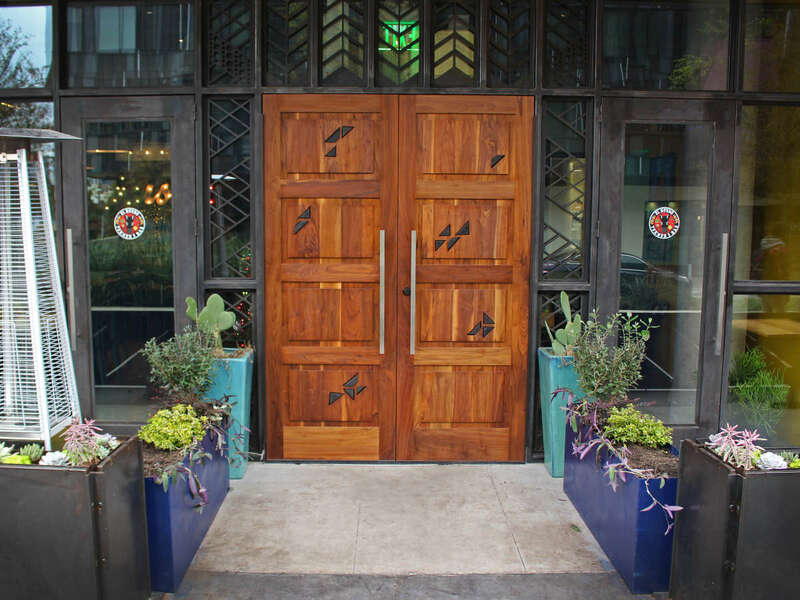 This is the second high-profile Mexican restaurant to open in the past month. 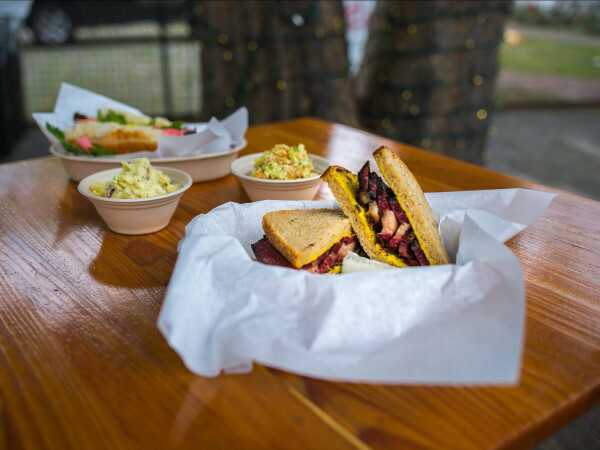 Grizzelda's, the new concept from Jacoby's Restaurant & Mercantile, debuted on the east side at the end of November. 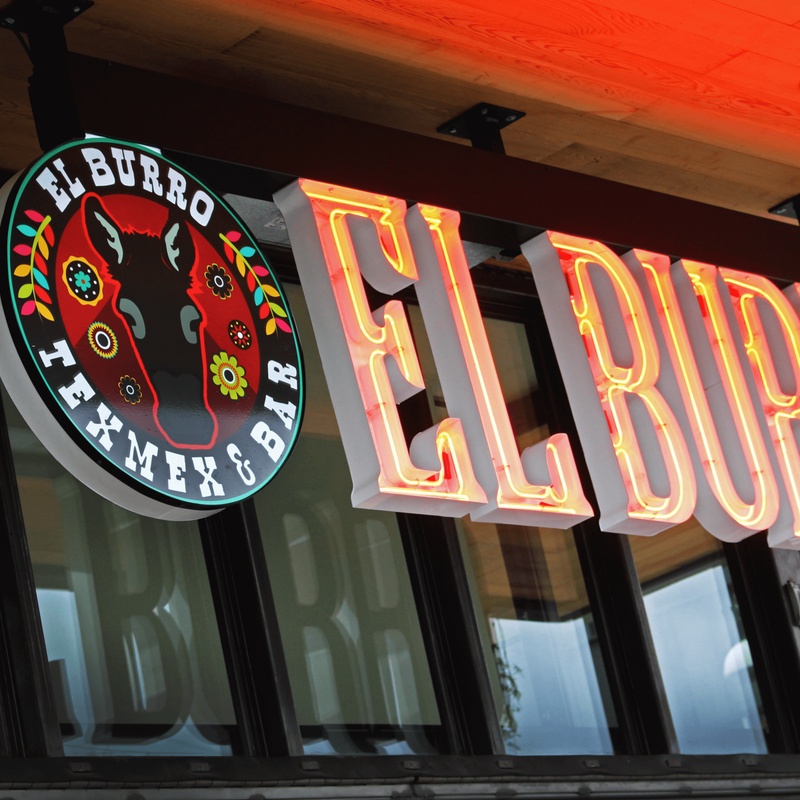 El Burro will open with dinner service; lunch and weekend brunch are soon to follow.